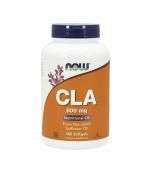 Description Conjugated Linoleic Acid. 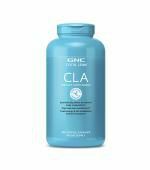 Helps maintain lean muscle mass. 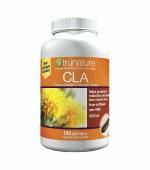 * Enhances your diet..
Overview CLA (Conjugated Linoleic Acid) is a class of fatty acids produced by..
Dietary Supplement Overview trunature® Tonalin CLA consists of concentr..